The Board is the governing body of the NZRB and handles the management of its business and affairs. The seven-member board contains a representative from each of the three codes (Greyhound, Thoroughbred and Harness Racing) as well as three independent appointed Board members and the Board Chairman. There is currently one vacancy on the Board. Glenda Hughes has 25 years experience in management, leadership and corporate governance. She is owner and managing director of a communications and media strategy company, Glenda Hughes Communication, which specialises in strategic management, public change programmes, government relations, media liaison, marketing, promotions and launches. Ms Hughes has significant board and sporting experience through her service on the boards of charitable trusts and the Parole Board. She is a member of the Institute of Directors and has represented a number of sports teams, including New Zealand at the Commonwealth Games in 1982. In addition to her Bachelor of Arts degree, she holds a post graduate paper in creative non-fiction writing, a certificate in athletic career management and has completed papers for a Diploma in business administration, communications and dispute resolution. 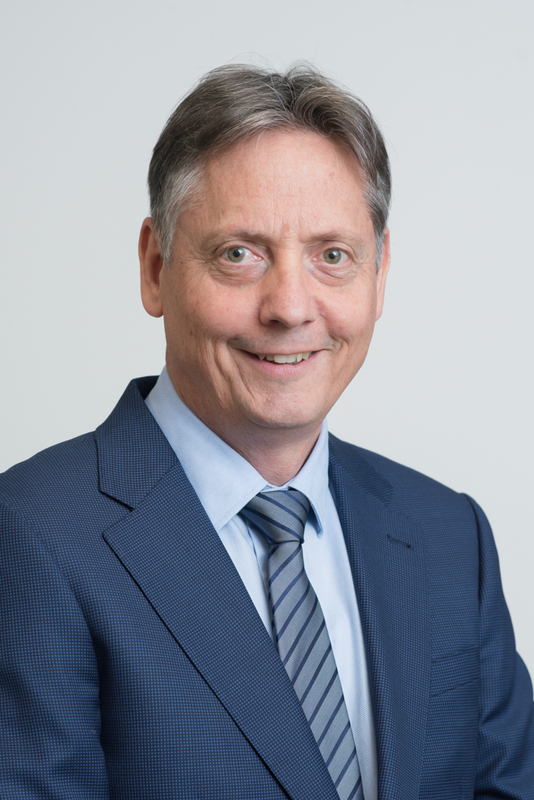 Mauro Barsi is the CEO of Greyhound Racing New Zealand, taking up this role in March 2018. Previously to this, Mauro spent three years leading a business transformation project at the EMA, including resculpting the recruitment and retention functions of the business, reinvigorating the product offering, and managing the EMA’s risk profile. He also led one of the major business units within the EMA and was involved in helping shape the EMA’s Employment Law activity, lobbying and policy work. Mauro gained substantial experience in business management, corporate restructuring and litigation. He has successfully led teams in various industry sectors, including in events, the public sector, employment relations field and in corporate litigation. He has managed a number of successful business transactions and helped shape the strategy for number of successful New Zealand entities. 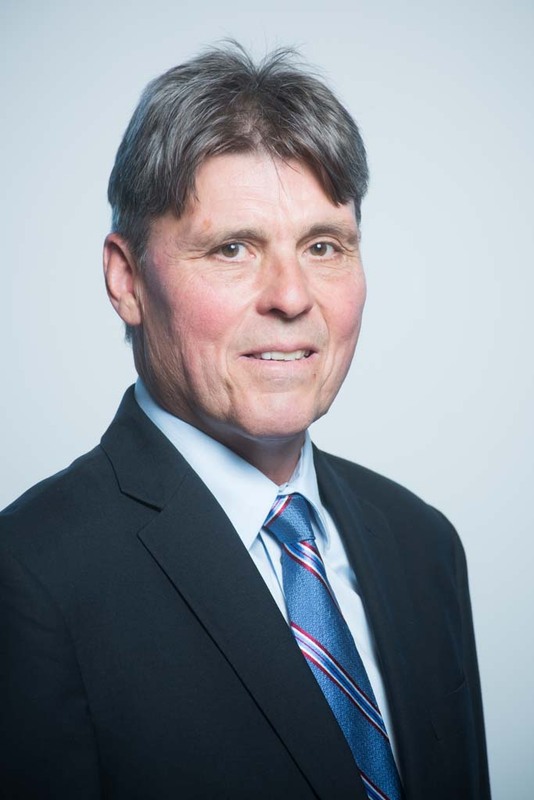 Bill has over 30 years of investment banking experience and holds a Bachelor of Laws. 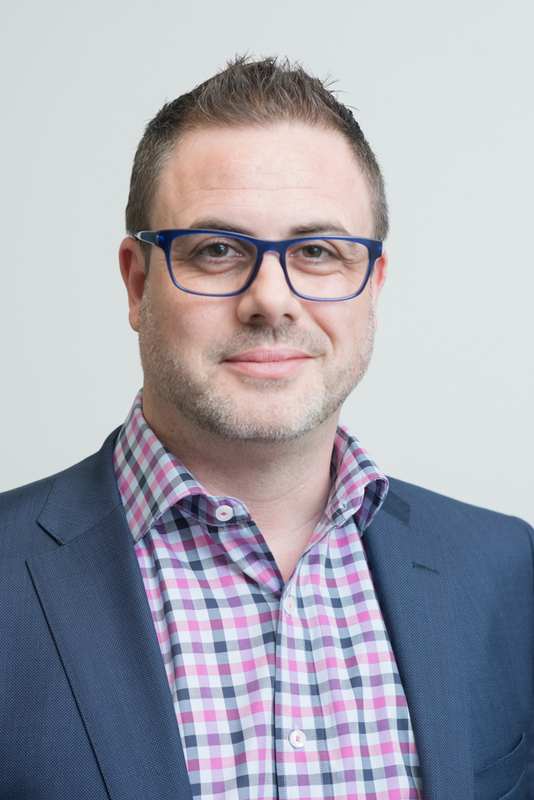 He is the Chairman of the KidsCan Charitable Trust, a Director of Far North Holdings and a Member of the New Zealand Screen Production Grants Verification Panel. Bill has held a number of Government appointments including Deputy Chairman of Sport New Zealand, Chairman of Sport New Zealand’s Audit, Finance and Risk Committee and Deputy Chairman of High Performance Sport New Zealand. 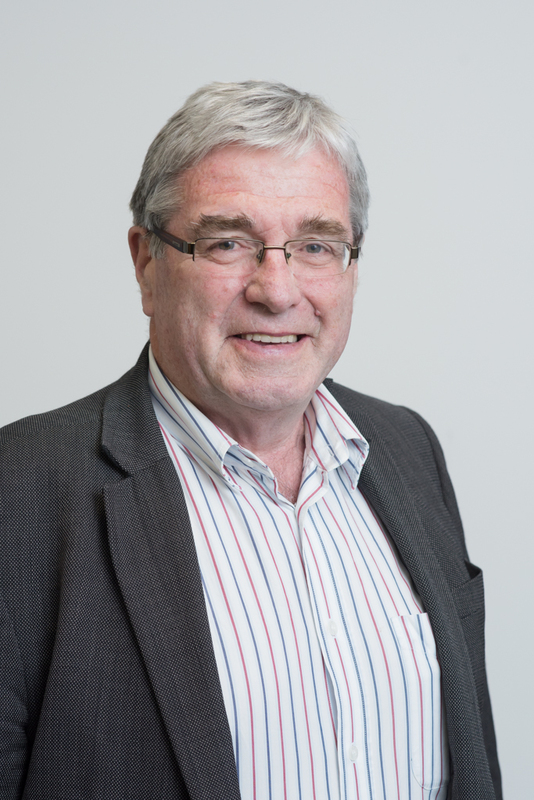 Bill is a former Deputy Chairman of the New Zealand Film Commission and past Chairman and Director of ENZA. He has held the positions of Director of the NZ Warriors Rugby League Franchise, the Screen Council of New Zealand, Commissioner of the Hillary Commission, Trustee of the James Wallace Arts Trust and Director of Equestrian Sports New Zealand from which he received an Honorary Life Membership. Bill was also a Founding Trustee of the Wellington Stadium Trust and was Deputy Chairman of the then government owned Post Office Bank, prior to its sale to the ANZ Banking Group. Bill was appointed a Companion of the New Zealand Order of Merit for his services to Governance, Sport and the Arts in the 2018 New Years Honours. Graham Cooney is an experienced director across a number of sporting business and education institutions. 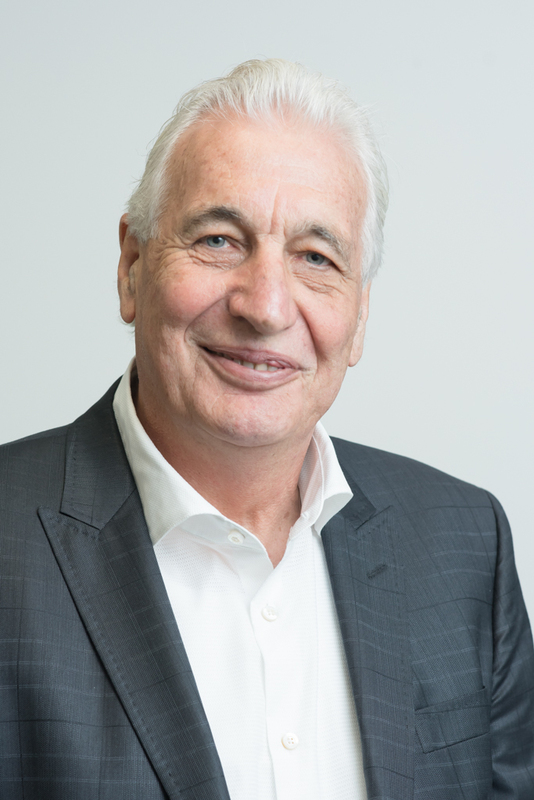 He is a founding director and now Chairman of Blue Sky Meats NZ Limited (since 2008) and has been a board member of the New Zealand Rugby Union since 2010. Graham participates in the racing industry through his breeding and racing of a few standardbred horses. Rod was the owner of ECM Music (1995-05) and Lifestyle Sports (1991-94) and was appointed to the Board in August 2012 as Harness Code nominee. A standardbred breeder and owner, he has served as Chairman of Northern Harness Racing (2008-12) and is immediate past President of the Auckland Trotting Club. He has also served as Chairman and Director of the New Zealand Sire Stakes Board. From the racing heartland of Cambridge, Greg McCarthy is a director of Sutton McCarthy Limited, a consultancy that provides strategic, financial and treasury advice to corporate and other clients. A Chartered Accountant, Greg is a director of Innova Products Limited and Rangatira Forests Limited. Greg has been active in the thoroughbred industry for more than 20 years as a breeder and racehorse owner. Greg has a BCA in Accounting, Economics and Commercial Law. He also holds a Graduate Diploma in Rural Studies.